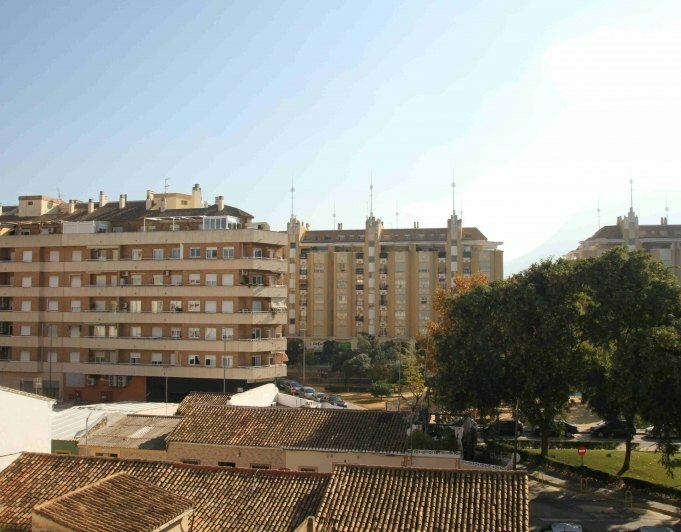 Apartment in Denia for sale. 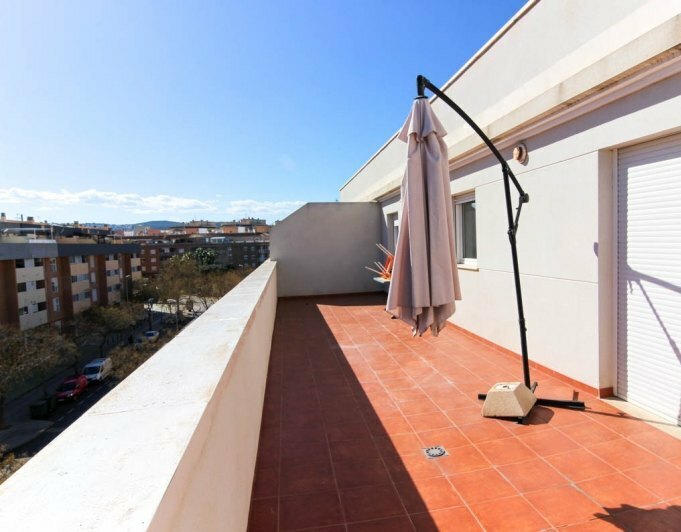 This beach apartment is 40 m from the sandy beach. The villages of El Verger and Els Poblets are only 4 km away. 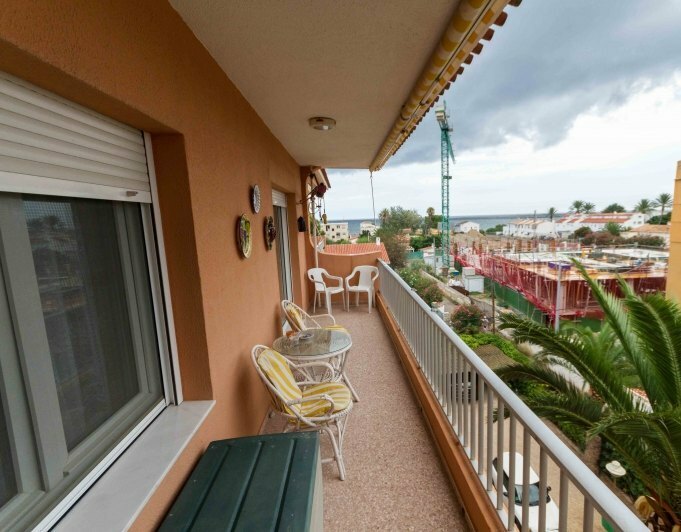 It has three bedrooms, one bathroom and terrace facing the sea. 100 m2 living area with parking and a small storeroom. No swimming pool in this apartment block. 33 euros monthly community fees. The IBI TAX is approx. 280 euros / year.